I hate to admit when I'm a slacker, but apparently it is completely necessary. You see, a couple weeks ago, Heather from The Land of I Can nominated me for the Liebster Award. Then, this weekend CaseyJane from Wiggling Scholars nominated me for the Sunshine Award. 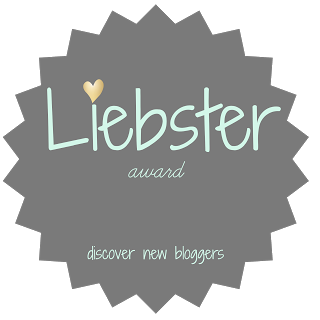 Then last night, Courtney from Ramona Recommends nominated me for the Liebster Award. Have I done a post? No, I haven't. I.AM.A.SLACKER. Plain and simple, people. Plain and simple! I must say that I have appreciated them nominating me for these and they sure did make me feel downright special! I'm combining all three into one big, long post. Kudos to you if you make it down to the end, where you find out about my very boring life. So, on with the show, am I right? 3. Answer the questions posted for me by the nominator. 4. Share 11 random facts about myself. I found Katie on Instagram when she first started her TPT account and she's just a sweetheart. She does flash freebies that are simply just too good to be true. She's so creative and is a sweetheart! I always love seeing when she has something new to post! Ashley from The Sassy School Teacher is someone I found through one of the Five For Friday posts. One, her blog design is just stinkin' adorable. Two, she posts adorable crafts and school products. Three, she's getting married soon. So, you should stop by and tell her congrats! Amna from Teach Two Reach is someone who I found through Instagram. 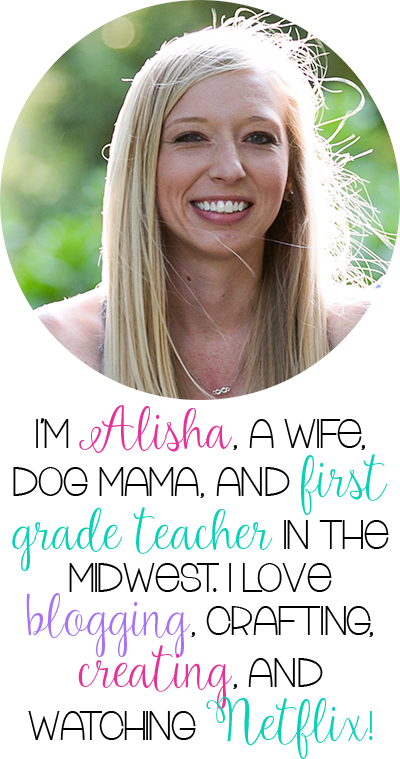 She is full of wonderful teaching ideas that she posts both on her blog and her Instagram. She is the sweetest when it comes to her encouraging comments and support. I'm so glad that I found her! Plus, she posts some adorable photos of her adorable kids! 4. Shelby from First Time Firstie- I found her through a Five For Friday post, I think? Or maybe another linky party, I can't remember. Either way, it turns out, she works like 20 minutes away from where I live. Crazy town, right? Small. World. Anyway, she is just plain darling. It's her first year teaching and she posts cute things she does for her classroom and her cute outfits. 5. Teach2Love- I found on TPT. She's currently hosting a giveaway, which I am a part of :) It ends February 28th, so you should hurry and enter! One of my favorite posts was when she posted about why she loves her job. It's such a sweet, touching message that I think all of us in the teaching profession can relate to. This is my first year teaching first grade. My first three years of teaching, I taught second. I liked it, but my goal was always to be in first and I am so happy that I am there. First graders come in barely knowing how to read and then over the course of the year, they blossom into these wonderful little readers. Reading is my favorite thing to teach and there is just so much to teach them. There's something about how their eyes light up with they know how to use their reading strategies without me prompting them to remember. 2. What is your favorite book to read to your students? I love reading any SkippyJon Jones books. I like when they get to sing the song-y parts with me and they clap. Plus, I like to attempt to read in my muy Spanish accent. 3. Which do you love more: sticky notes, hole puncher, or dry erase markers? DRY ERASE MARKERS. Hands down. Especially my neon ones that I can use on the windows. 4. What is your drink of choice to get you through the day? We recently received a Keurig for Christmas. My favorite K-Cups are the Nantucket blend from Green Mountain and the Archer Farms Caramel Macchiato. Those definitely help my mornings. 5. Favorite school lunch that your cafeteria serves but you might not actually eat? Chicken Nuggets with mashed potatoes and gravy. This was actually my favorite when I was little and if school lunches weren't so expensive for teachers, I'd probably eat them at school too. I attempted blogging a few years ago, but didn't go through with it. I started back up again in September and have kept up with it because I enjoy it so much! I love meeting other teachers this way. 7. 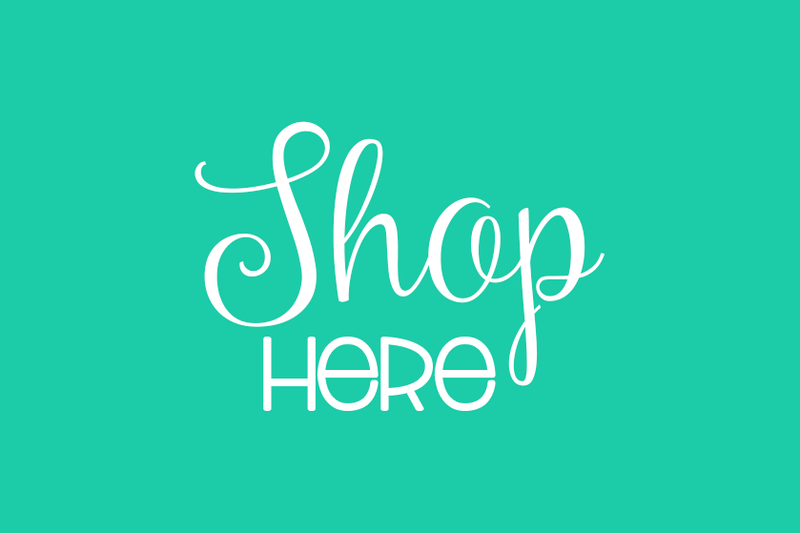 What is your favorite TPT product? Kristen Smith's What's The Main Idea? It's perfect for teaching the main topic standard and my kids absolutely loved the different animals she included. Definitely a great product. 8. What holiday do you look forward to most during the school year? This is a toughie. I love Christmas and our Christmas-related activities, but I also love celebrating Valentine's Day with the kids. 9. What do you do with your summers? I always teach summer school, which is typically done by the third week of June... I think. Last summer, I also had 11 credit hours for grad school. I was a hot mess last summer. Since I graduate in May, I get to enjoy this summer! I'll have summer school, pool time, and I plan to read and craft a lot. We also go to as many Royals games as we can. I also like to shop for and make things for my classroom. 10. Do you pick out your school outfit the night before or the day of? It just depends. I used to every night before, but I've gotten lazy. If it's a picture day or something important, I might the night before. Otherwise, I just think about my closet and plan my outfit while in the shower. 11. What do you wish all your students would know before coming to your class? I wish they all knew how to tie their shoes- even the round ones that are hard to tie. I feel like at the beginning of the year, I spend a lot of time shoe-tying. 1. What is your favorite holiday? Christmas! Hands down. 2. If you were to name your blog something else, what would it be? Originally, I was going to name my blog "Missing Tooth Grins and No Red Ink Pens", but I realized that was just way too long. I don't like using red pens. They are ugly and remind me of every single missed point in school. 3. What is your dream retirement job? Oh my, if I could retire and write children's books, I would be in heaven. 4. What is your biggest pet peeve? When people change their mind at the last minute. I don't really know if that is the biggest one, but that is definitely a big one. 5. Name the book that changed you. I don't know if this book particularly changed me, but The Daily 5 definitely changed the way I structure my classroom. I would highly recommend it to any teacher, especially beginning teachers. 6. What is the best concert you have been to? Would you judge me if I said Taylor Swift or N'Sync? 7. When and how did you figure out you wanted to be in education? I think I just always knew, but I really figured it out when I started college and really didn't have a major- was just taking my gen eds because I didn't think I knew. I finally figured it out when I was just completely bored with the regular classes. 8. Are you a rule-follower or a rule breaker? Follower. Definitely. Breaking the rules makes me freak out. 9. Do you love or hate the cutest kitty YouTube video? Don't judge, but I have never watched this! I know what I'm doing after I hit publish! 10. What was the last movie or musical you went to? I think it was Anchorman 2 over Winter Break. 11. What was your most prized possession when you were the same age as the students you teach? Probably all my Barbies. I had hundreds, I tell you. Hundreds. 1. What do you pack in your lunch for school? Same thing every day- turkey/ham sandwich and applesauce. Granola bar for my afternoon snack. 2. What is your favorite font to use on your teaching materials? Any of the KG fonts. I just love them all. 3. Favorite teacher supply? Hmm... Sharpies and scented markers. 5. Do you play music for your students? I actually don't. I always mean to play some soothing, classical music during writing time, but I think I've only remembered once or twice. 6. What grade do you teach? Private or Public School? 1st grade in a public school- definitely my favorite grade to teach! 7. 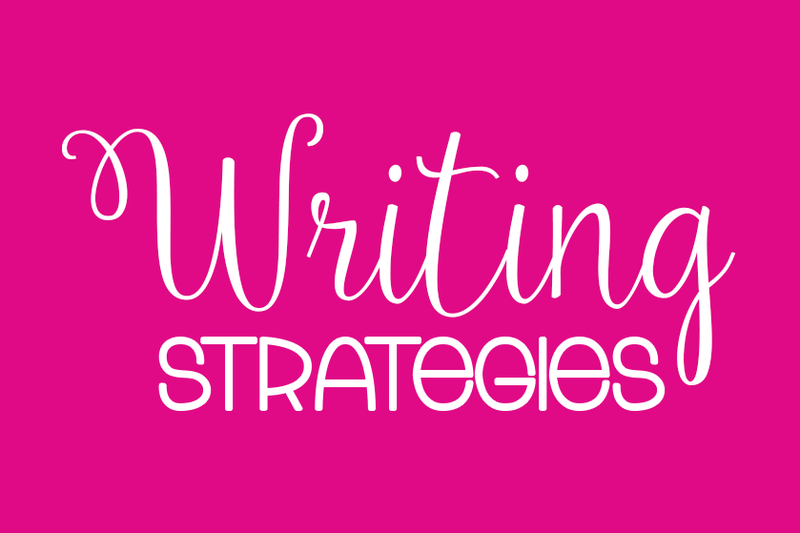 What are 3 of your favorite blogs to read? Queen of the First Grade Jungle, The First Grade Parade, and A Teeny Tiny Teacher. 8. What is your personal style? Link up a picture from pinterest. Jeans, scarf, brown riding boots, cardigan. Like every day. Except at school, the jeans are replaced with skinny black pants or leggings. 9. What is your favorite holiday? Christmas! 10. 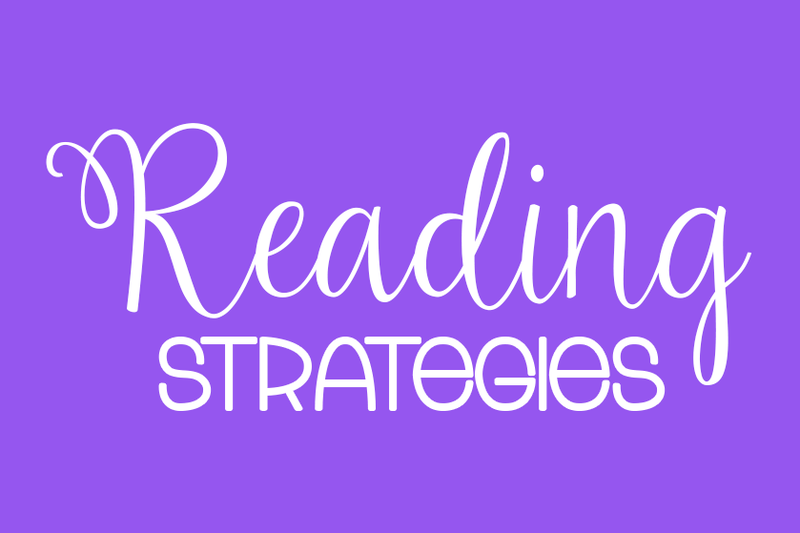 Share your favorite reading lesson you taught this year? I love to teach about the story elements. I don't have a post to link up with this because I just didn't make one, but that's definitely my favorite reading skill to teach. 11. Favorite TV show? Just one? Dexter. No. Big Bang Theory. No. Friends. No. Pretty Little Liars. No. Parks and Rec. No. The Fosters. No. Grey's Anatomy. No. Brooklyn Nine Nine. No. New Girl. Ohmyword. I watch too much tv. The sad thing is... There's definitely more. 1. My two favorite foods are tacos and mashed potatoes. I don't ever eat them together because that seems wrong, but if I could eat them every day, I totally would. 2. My dog, Jasper, just turned five years old on the 16th and I turned 27 (whomp whomp whomp) on the 21st. 3. I am obsessed with Netflix. Recently, I started watching Dexter. I never would've thought that I would like that show, but I CANNOT GET ENOUGH OF DEXTER. 4. I'm an Instagram-aholic. I love browsing through the pictures, especially under the hashtag, #teachersfollowteachers. 5. I'm a homebody. I like to go out and spend time with friends and family, but I love staying home and spending time in my yoga pants under a warm blanket, watching tv, maybe blogging or TPTing. 6. I love doing laundry. 7. My teacher brain is nearly always turned on, I feel. 8. I feel like ever since I started selling on TPT and becoming more familiar with it and all the amazing teachers out there, I have become a much better teacher. 9. I'm a Kansas City native, which means I love everything Kansas City- Kansas City Royals, Sporting KC, Kansas City Chiefs, Oklahoma Joes, bbq in general, the Country Club Plaza, the fountains, etc. I just love Kansas City. 10. I love Ben & Jerry's Red Velvet Cake ice cream. Ohmyworddelicious. 11. I love the show, Friends. I wish they'd have a reunion. I need it. My best friend and I quote it on a day to day basis. It's quite sad, but awesome at the same time. We are awesomesauce. 10. What's your favorite show on Netflix? Dexter is almost over. Again, I need suggestions over here for my next obsession. 11. What do you plan to do this summer? you're awesome, thanks so much! !